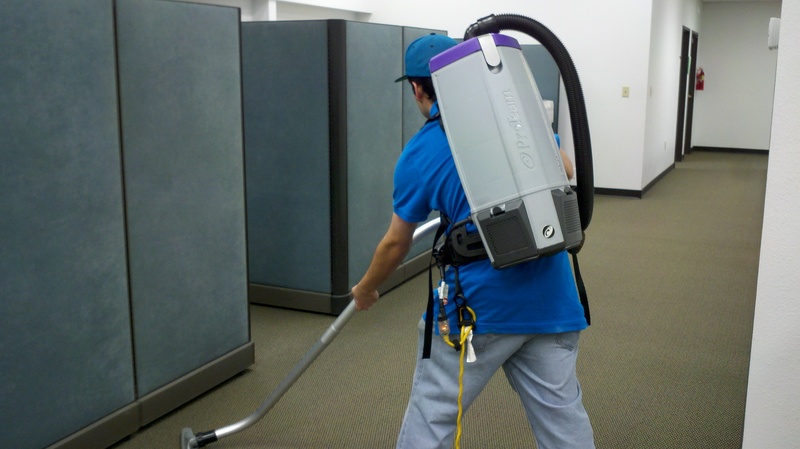 METRO-CLEANING- SERVICE | Albuquerque's best choice for office cleaning and janitorial service! Metro Cleaning Service is a professional janitorial service and office cleaning company that serves Albuquerque, Rio Rancho, and the surrounding area. 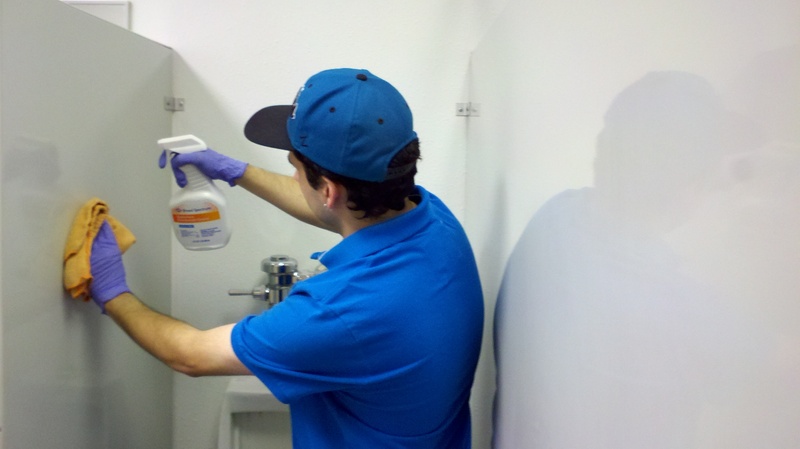 A few of the services we offer include restroom sanitation, expert floor care, and service plans for a variety of office cleaning, janitorial and facility maintenance needs! Metro Cleaning Service offers customized service plans, reasonable rates, and friendly customer based service. We have been providing consistently exceptional service to local area businesses since 1989. We are dedicated to the high quality cleaning service that we provide! What Makes Metro Cleaning Service Different From Other Cleaning Companies? You may have noticed that other janitorial services and office cleaning companies take a “transactional” approach with their customers – identifying a potential customer, locking them in to a contract full of clauses that do almost nothing to protect the customer, and then the quality of service provided begins to decline over time. Metro Cleaning Service is different. The quality of service we provide will NEVER decline over time. We know that our customers control our business. We love it when a satisfied customer can’t wait to tell their business associates, friends and family members about the fantastic service they receive from us! At Metro Cleaning Service Albuquerque, we have based our business philosophy on the belief that reliability is the foundation of teamwork and all successful business relationships. It allows everyone to work together in harmony, with each team member doing his or her part. At Metro Cleaning Service, our company mission is to provide honest, reliable and thorough janitorial service at a fair price to the local business community, while being an invaluable part of our customers’ success. We would love to add you to our growing list of satisfied customers! Let us show you why we are the best value in cleaning services for your money with the highest rated customer satisfaction in Albuquerque! Excellent posts. I was continuously checking this blog and I am impressed! Very useful info :)! Thank you and good luck. Thank you very much for the kind words! We appreciate the comments! Thank you very much for the kind words! Sorry that you had trouble posting your original comments. What a bummer that they wouldn’t post! I love your blog on Metro Cleaning Service ABQ | “For those who expect the very best!”. Thanks for sharing! Thank you so much for the kind words! We are glad you have enjoyed the blog! this site has nice posts, keep it up. I have enjoyed reading your blog. It is both instructional and interesting. Thanks in consideration to posting such valuable tidings extras of all of us. Thank you very much! We are happy that you enjoy the blog! Have a wonderful day! Indeed a very nice post. I am also associated with andradecleaningservice, Carpet cleaning northridge, grout cleaning services in los angeles. Thanks for writing such good posts and as I have subscribed to your blog, I do expect that you will be posting nice posts like this on a regular basis. Thank you for subscribing, and we appreciate your feedback! Have a wonderful day! I simply could not leave your site without saying that I actually enjoyed the information a you supply to your guests! Is going to be again regularly to check up on new posts! Thank you very much! We are happy you enjoyed the information! I simply want to say I am just beginner to blogs and absolutely savored your web site. Likely I’m going to bookmark your blog post . You really have fantastic stories. Thanks for sharing with us your website page. Thank you for the compliments! Have a wonderful day! for my part recommend to my friends. I’m confident they will be benefited from this web site. Hi! I just wish to offer you a huge thumbs up for the excellent information you have got right here on this post. I’ll be returning to your site for more soon. Fantastic web site. Plenty of useful information here. I’m sending it to some friends ans also sharing in delicious. And of course, thanks for your effort!